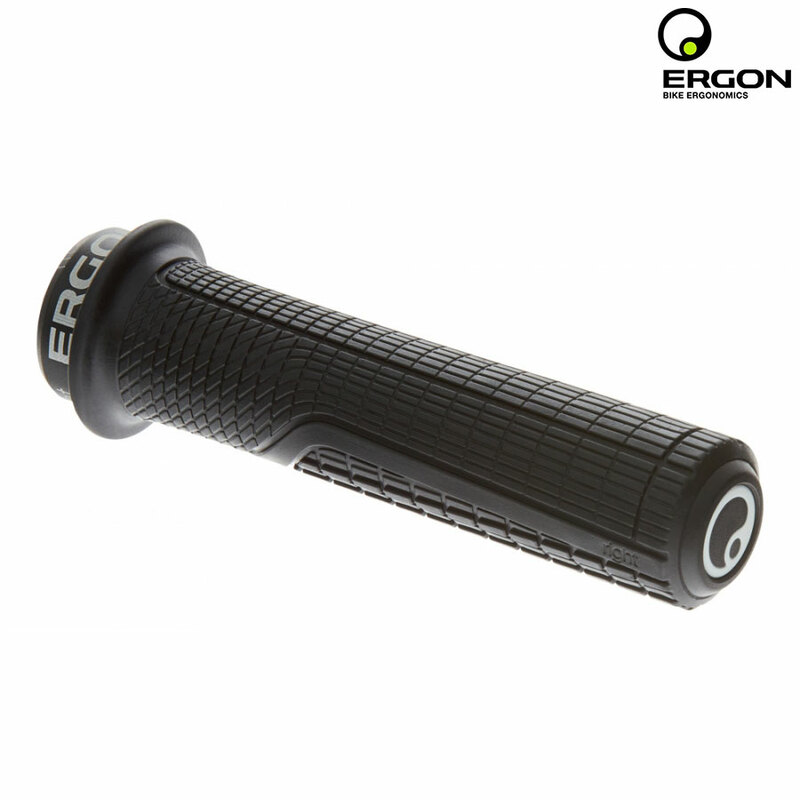 The first MTB gravity grip with tapered shape providing increased damping in the outer area of the grip. The unique Factory rubber compound manufactured in Germany offers adhesive and rebound properties. The grip feeling is soft, but still very defined and precise. The surface profile provides optimal grip and reduces the gripping force at the same time ensuring maximum rider control. The slim inner stop additonally improves fast hand position changes.